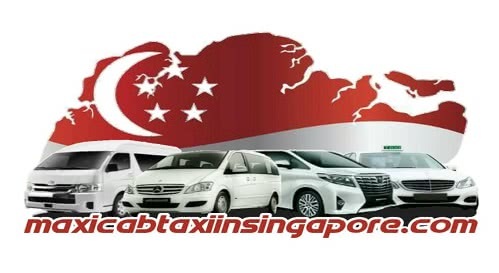 .com/”>Maxicabtaxiinsingapore connects thousands of passengers with a vast network of licensed and insured professional chauffeurs. We offer the most reliable professional chauffeur service at the most competitive rates in Singapore and its surroundings. Our all-inclusive rates are guaranteed at the moment of booking and cover all taxes, fees, tolls, and gratuities.